30 Nov Winter Service Kits, December Discount. The cold winter weather is already here! 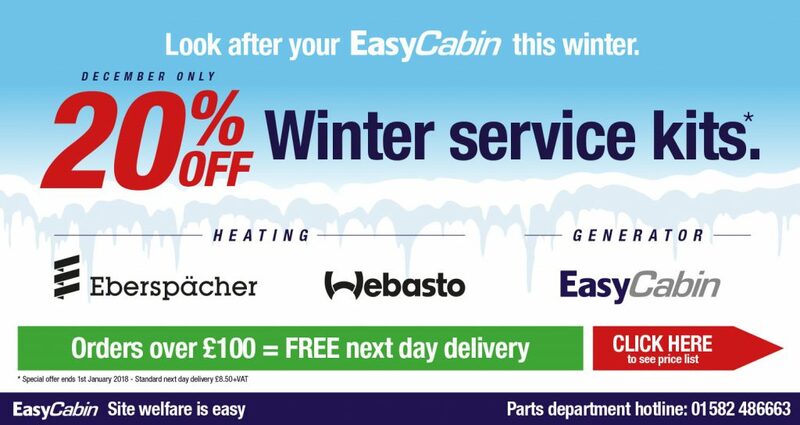 Look after your EasyCabin this winter. 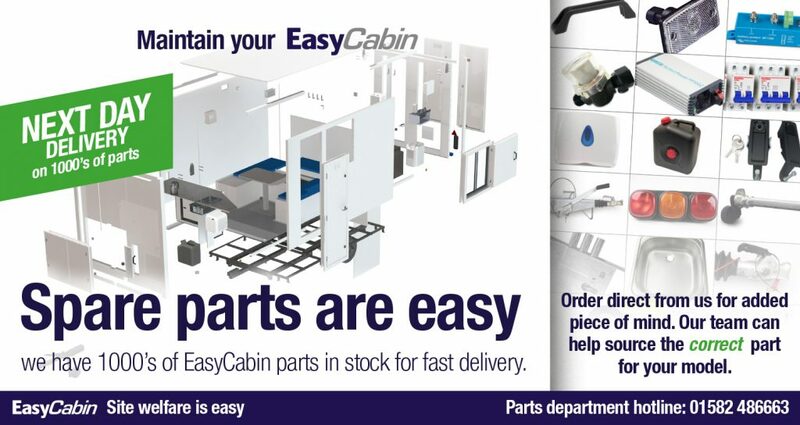 Call 01582 486663 – AJC EasyCabin Part dept.